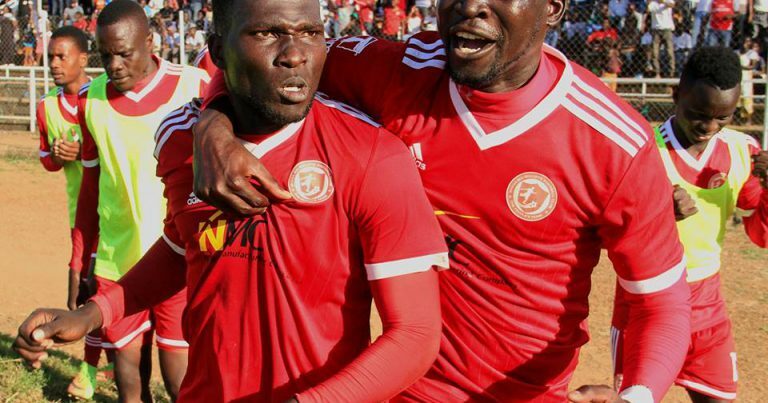 One of the well-known football power houses in the country Nyasa Big Bullets has released its official squad for the 2019/20 soccer season. 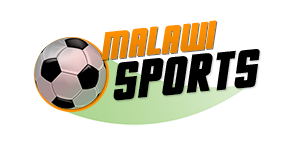 New signings Luke Chima, Ben Manyozo, Gomezgani Chirwa and Precious Sambani have been included in the 29 man squad made available to Malawi-sports reporter. The squad also include Veteran footballer Fischer Kondowe who is contesting as an Independent Member of Parliament for Blantyre South East Constituency. Apart from Kondowe, four players have been promoted from the reserve side.